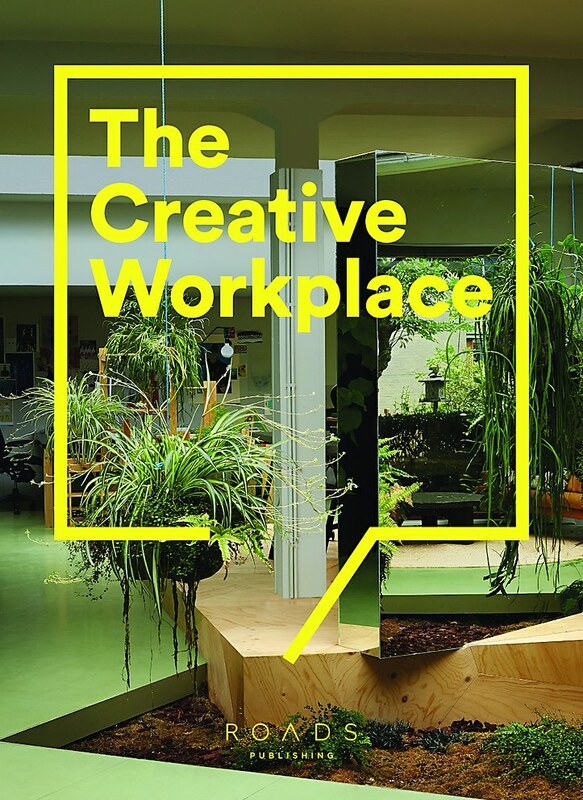 As boutique shared work spaces continue taking over our cities and blue-chip firms increasingly push a quirky office aesthetic—foosball, anyone?—to foster productivity, the release of The Creative Workplace by Rob Alderson provides a timely focus on truly imaginative working environments. 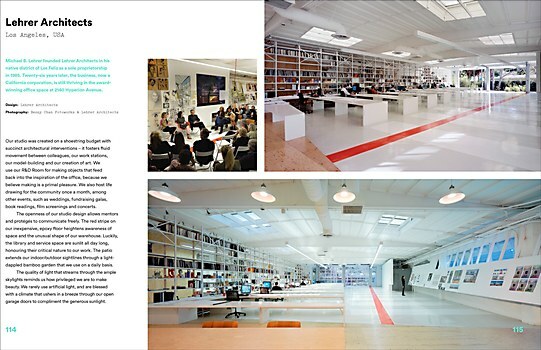 The former editor-in-chief of London-based design publisher (and general arbiter of good taste) It’s Nice That, Alderson takes us on vivid journeys to the headquarters of some of the world’s most inspiring companies and individuals, dwelling on their creative processes and charting how these translate into effective and stimulating work spaces—with inevitably rich visuals. 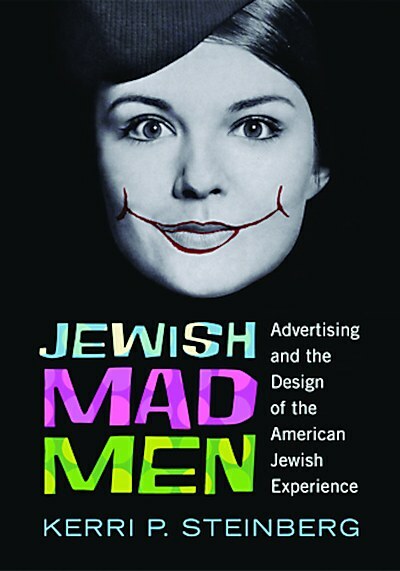 Kerri P. Steinberg explores how advertising reflects and shapes Jewish American culture. 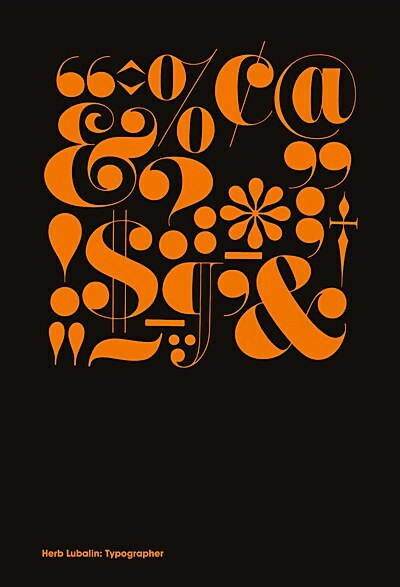 Edited by Adrian Shaughnessy and Tony Brook of publishing company Unit Editions, this book displays an extensive range of Herb Lubalin’s work. 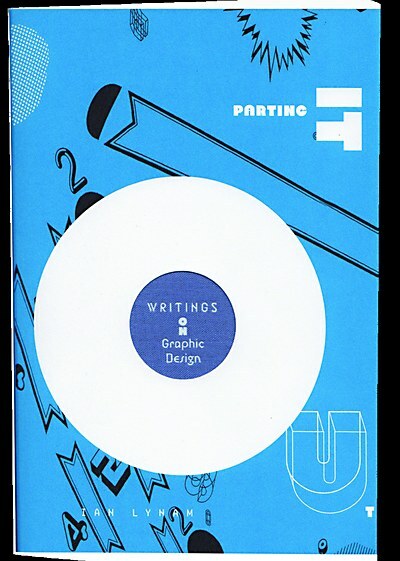 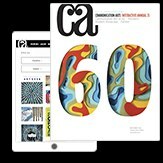 22 essay’s from Ian Lynam, that comment on lazy designers, the current infatuation with authenticity, and the lack of design theory and criticism in both the East and the West.